Freshly harvested olives before being pressed to make olive oil. What Goes Into Picking the Best Olive Tree? 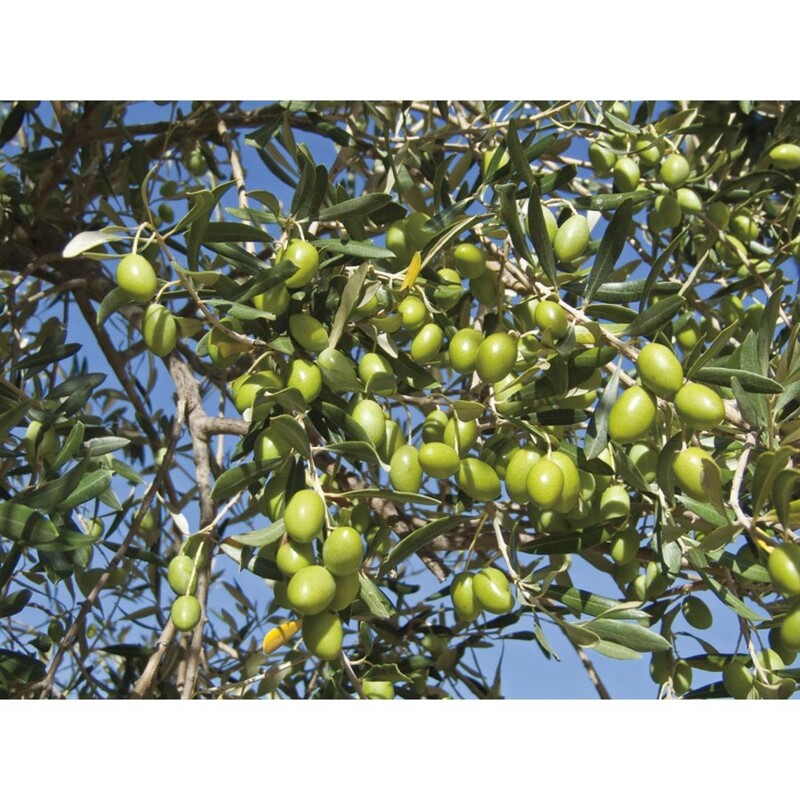 Picking the best olive tree varietal has to do with taste, size, oil content, time it takes to ripen, and many chemical characteristics that go into this fruitful physically and historically rich tree. Although the different types of varietals are vast some similar tasting, identical looking, and even out of this world looking. Find the right varietal of olive tree to plant on your garden. Look up your agricultural hardiness zone for your olive trees. Always include a good sun spot for your olive tree. For homesteaders I suggest planting a dozen olive trees. Olives are the gift that keeps on giving. 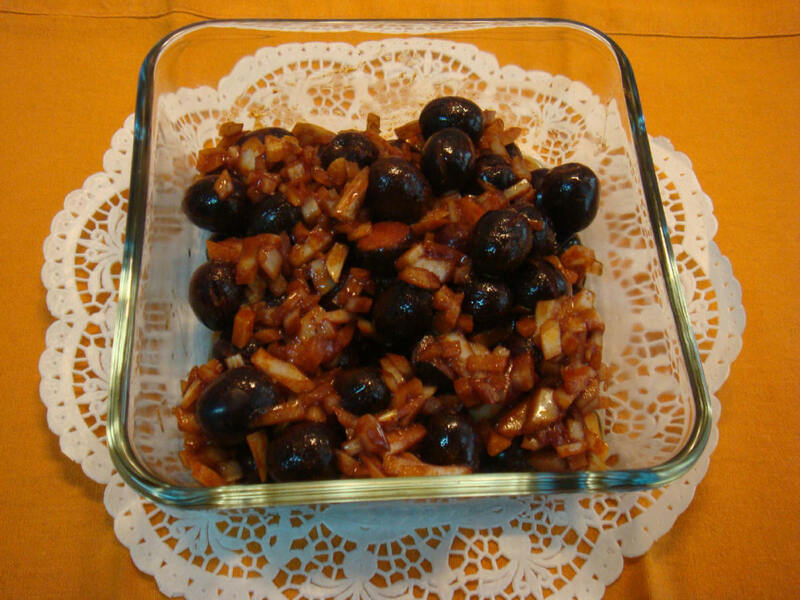 Oil can be harvested from your olives, the leftover olive dough can be used in the making of bread, and also olives make a great savory snack and can be stored for a very long time when submerged in a brine solution. Mission Olive tree in San Diego, California. 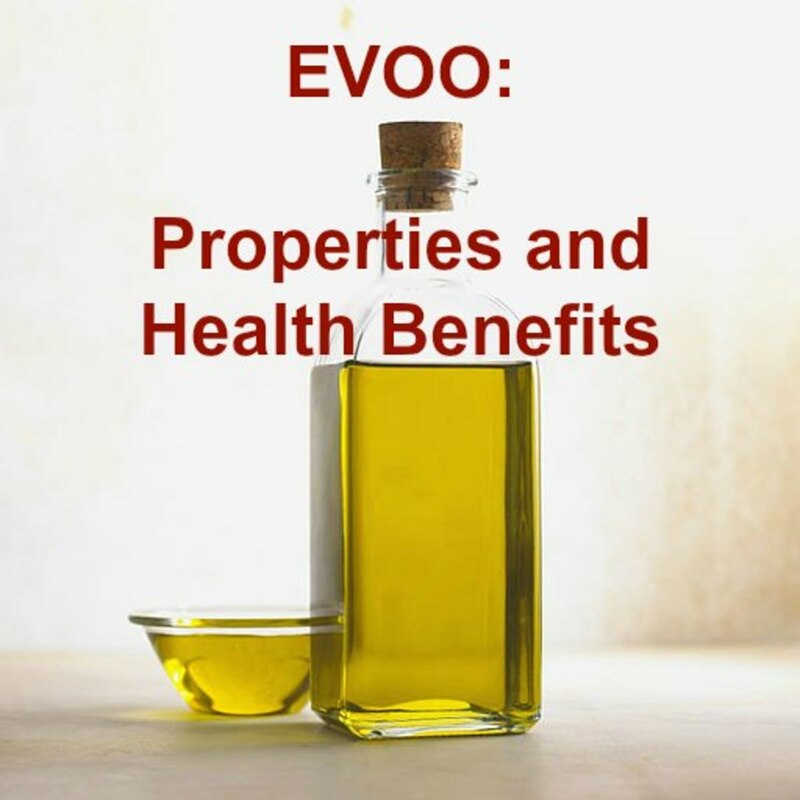 The International Olive Council (IOC) has developed a system for the objective organoleptic (tasting) assessment of olive oil in order to determine an oil’s quality and commercial trade value. This assessment method is based on panels of trained tasters recognizing the absence and/or presence of specific positive and negative (defective) attributes. There are good trails the panel looks for as well as bad traits. These traits are known as terpenes. 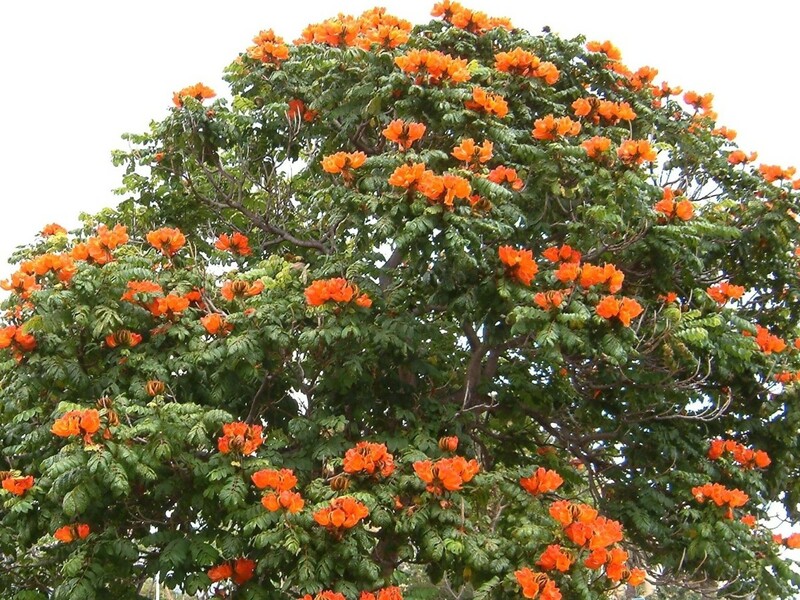 Terpenes consist of are a large and diverse class of organic compounds, produced by a variety of plants, particularly conifers, and by some insects. 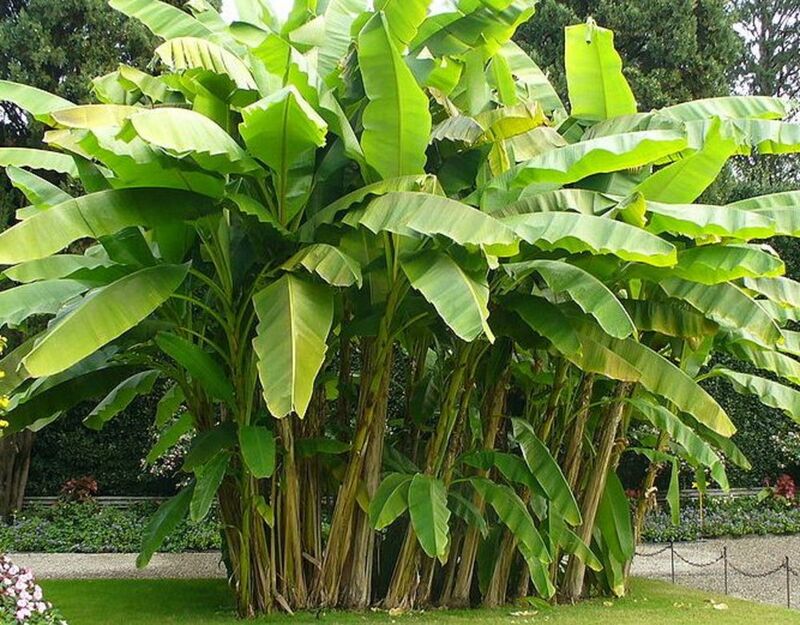 They often have a strong odor and may protect the plants that produce them by deterring herbivores and by attracting predators and parasites of herbivores. These enhanced flavors can make or break the panel deciding how much they want to sell the particular olive oil for. 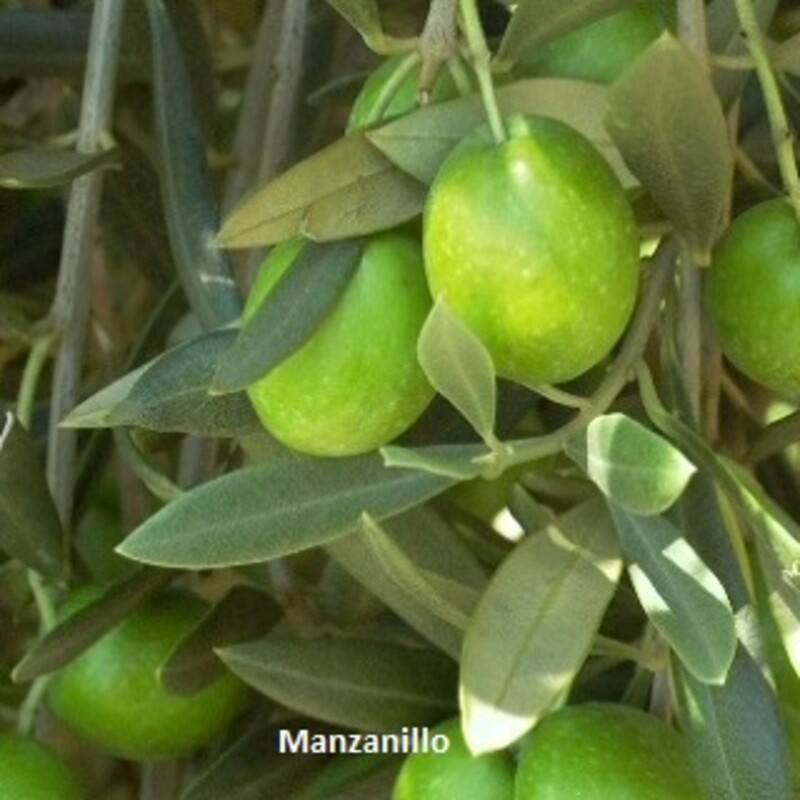 What is the Best Agricultural Zone for My Olives? Olive trees need a subtropical/Mediterranean climate and do best with mild winters and long, warm, and dry summers. 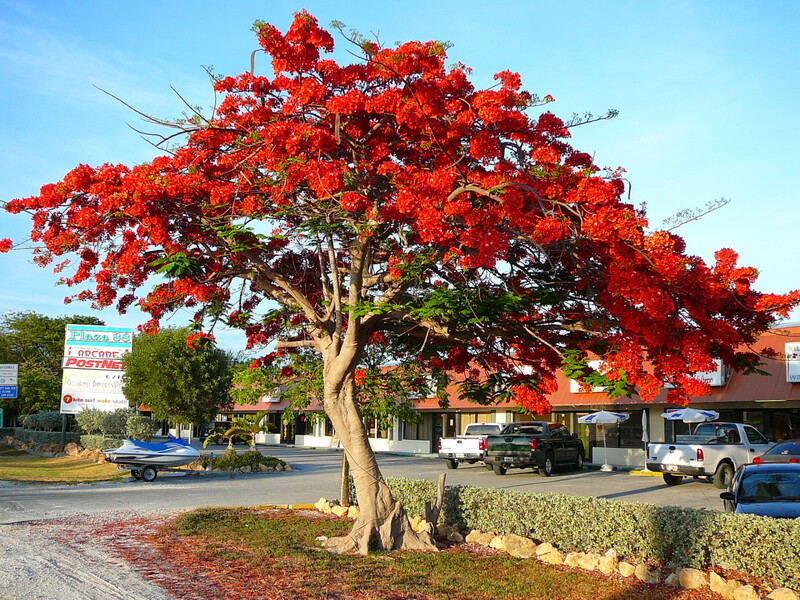 They are sensitive to hard freezing environments and frost. 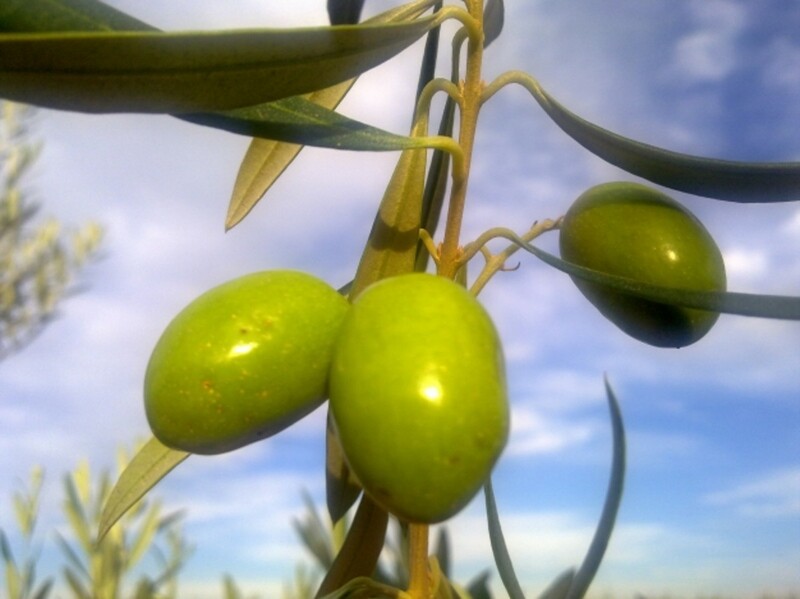 Olive trees will grow in climate zones 10 and 11. Some olive tree varietals are hardy enough for zone 9 or even 8. 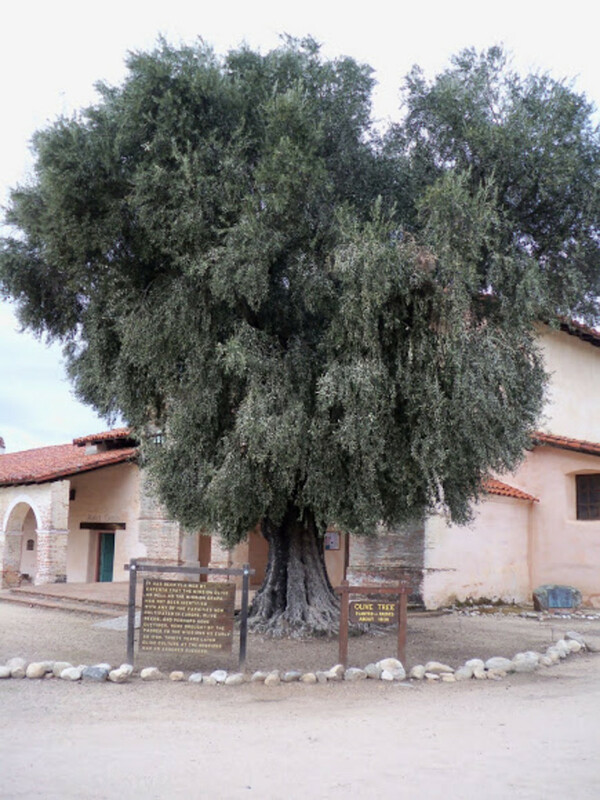 Mission Olive: This widely used black table olive of the five original California Olive cultivars (Ascolano, Barouni, Manzanilla, and Sevillano) was cultivated by Franciscan missionaries in 1769 at the San Diego Mission. The IOC lists these trails in a green color scheme on their website. 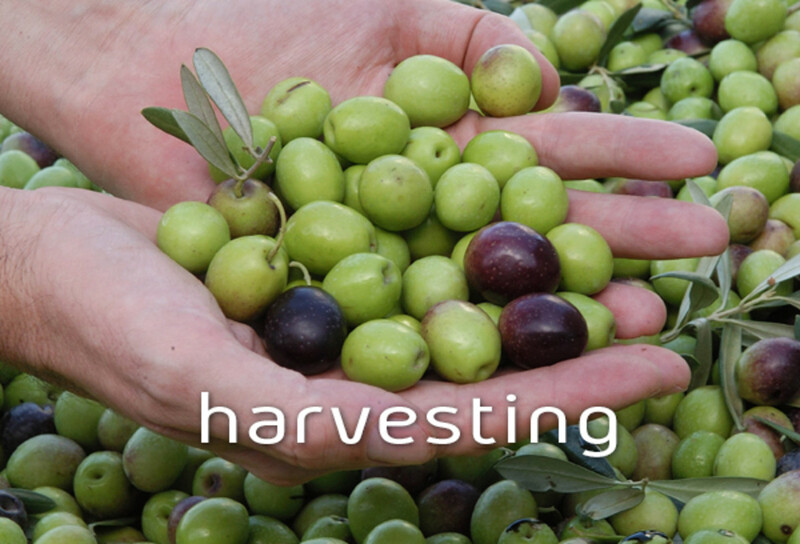 Harvesting olive trees begin in late August through November depending upon the region, variety and desired ripeness. 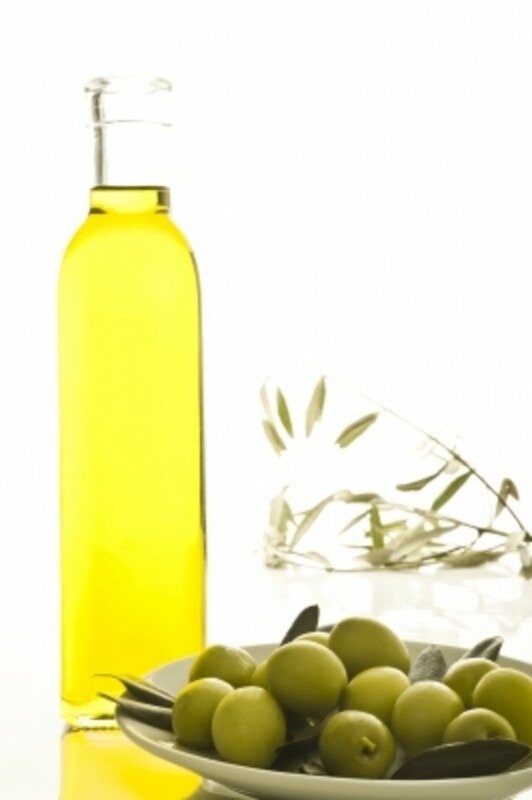 Since olives are picked for both eating and processing into oil, the degree of ripeness matters. 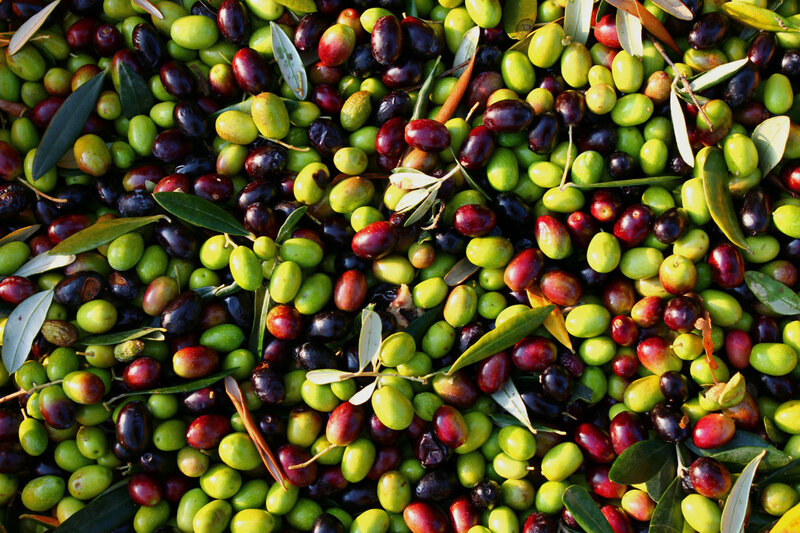 All olives start out green and then gradually become rosy and finally black. 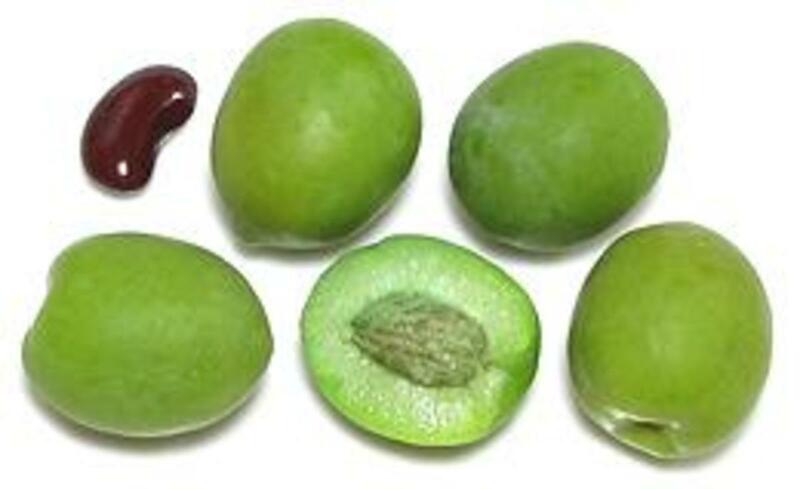 Depending upon the type of oil the grower is making, a combination of all three may be used for pressing. 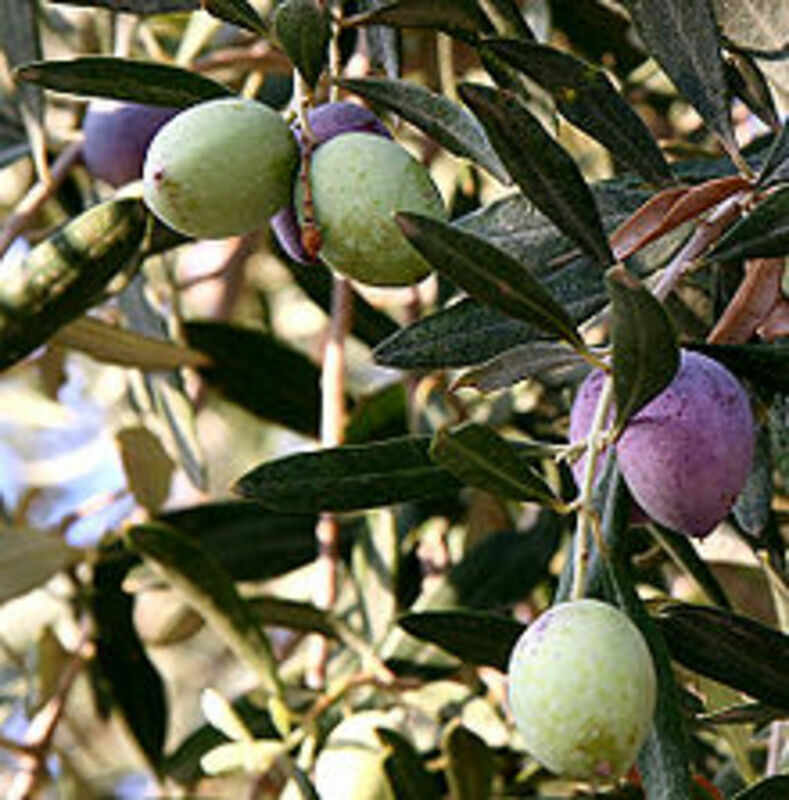 Traditionally, picking olives is done by hand, even in commercial groves. Today, more growers use modern machinery to help them harvest the crop. At the lowest end of the spectrum, this may only mean using a long-handled, vibrating tong to shake the olives from the branches and onto nets spread out under the tree. A little more high tech method involves tractors drawing shakers behind them or other grape harvesting machinery used in high-density orchards. 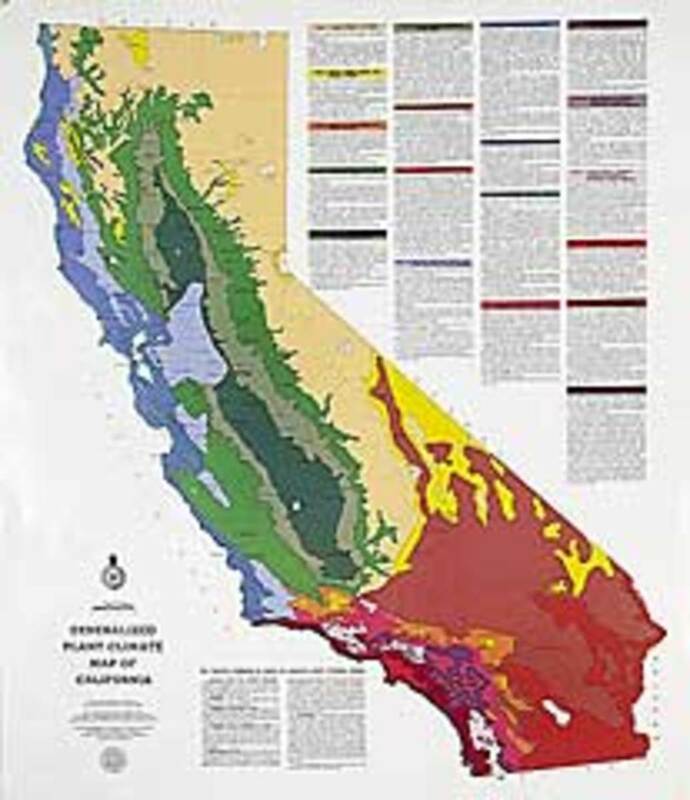 Agricultural zone denote plant hardiness. Here this is shown than southern California and the coast are the best places to grow olive trees. A kidney bean used as a gauge for size of this beautiful castelvetrano olive. These buttery crunch olives are known to make even the biggest olive haters believers. Remember Olive trees are the gift that keeps giving. 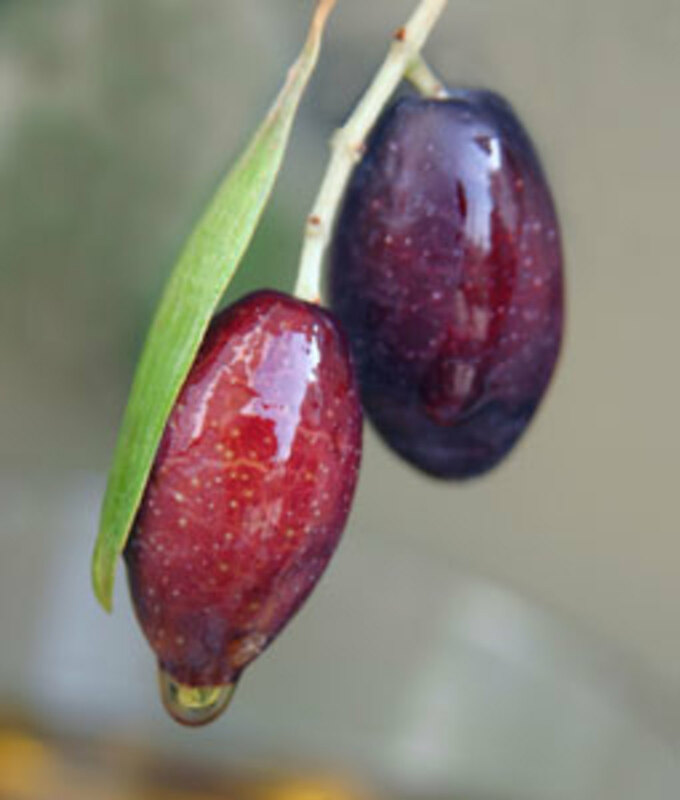 It will take a long time for you orchard to fruit; however, you will help generations of your family members cherish your olives for years to come. I use Husqvarna gloves for harvesting olives from my orchard. It's easy on the hands for using high-tech machinery and an overall breathable fabric that's long-lasting. I've to hand mine though five olive picking seasons.